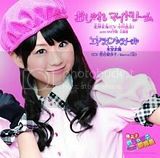 Risako will be releasing a solo CD for the Gokujou Meccha Motte Iinchou anime. Her 'rival' Ogawa Mana will also be releasing a CD at the same time bringing their anime rivalry into real life. Titled Elegant Girl and is set to release October 13th. Could this help start up a Risako solo career? Like Koharu? 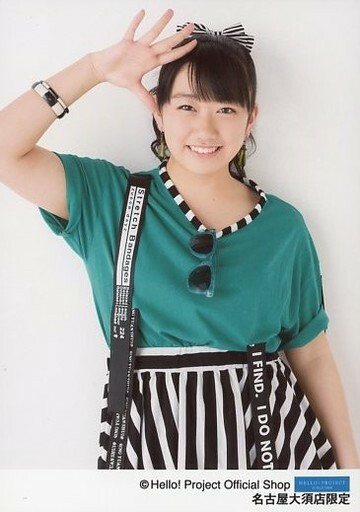 Given the right song, Risako is a fantastic singer. She also has very good potential with dramatic roles, hope to see Risako in more dramas. ^ Lmao, so true. I prefer Risako's other Solo song. Elegant Girl is one of best songs released this year IMHO.